Karen has two children, Jonathan, age 3 and Crystal, age 6. Karen was reported to child welfare authorities by Crystal’s teacher, who was concerned about Crystal’s excessive absences from school. The investigation revealed that Karen’s boyfriend physically abused her and her children, and evidence emerged that she had physically abused them as well. There were several attempts to engage her in services, but because of her lack of follow-through and the ongoing safety concerns, her children were removed from her home and have been in foster care for six months. Linda, Karen’s caseworker, has referred Karen to parenting classes, domestic violence services, and for a mental health evaluation. Karen has not followed through on the referrals, is often not home when Linda has a scheduled visit, and when the foster parent last brought the children for visitation, Karen was alternately angry and defensive towards Linda and the foster parent and disengaged from her children. Linda is concerned because of the amount of time Crystal and Jonathan have been in foster care. A decision will be made shortly about their permanency plan, and Linda believes that she hasn’t been able to engage Karen in either addressing her family’s issues or identifying her strengths, much less come up with a plan that builds on them. Linda’s supervisor asked Karen why she has made no progress and noted that the last visit between Karen and her children got “out of control,” but did not offer any concrete suggestions to Linda as to how she could have handled it differently. When Linda tries to talk with Karen about the urgency of the situation, Karen minimizes her concerns and appears increasingly angry towards Linda and the system. Just as all children in the child welfare system have experienced different kinds of trauma, many birth, adoptive and foster parents involved with child welfare services have their own histories of childhood and/or adult trauma. Untreated traumatic stress has serious consequences for children, adults, and families. Traumatic events in childhood and adolescence can continue to impact adult life, affecting an adult’s ability to regulate emotions, maintain physical and mental health, engage in relationships, parent effectively, and maintain family stability. Parents’ past or present experiences of trauma can affect their ability to keep their children safe, to work effectively with child welfare staff, and to respond to the requirements of the child welfare system. Providing trauma-informed services can help child welfare workers and parents meet the child welfare system’s goals of safety, permanency, and well-being of children and families. How does trauma affect parents? Compromise parents’ ability to make appropriate judgments about their own and their child’s safety and to appraise danger; in some cases, parents may be overprotective and, in others, they may not recognize situations that could be dangerous for the child. Resulting in ineffective or inappropriate disciplineChallenges in relationships with caseworkers, foster parents, and service providers, and difficulties supporting their child’s therapy. Impair parents’ capacity to regulate their emotions. Lead to poor self-esteem and the development of maladaptive coping strategies, such as substance abuse or abusive intimate relationships that parents maintain because of a real or perceived lack of alternatives. Result in trauma reminders—or “triggers”—when parents have extreme reactions to situations that seem benign to others. 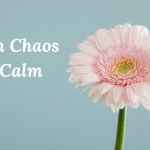 These responses are especially common when parents feel they have no control over the situation, such as facing the demands of the child welfare system. 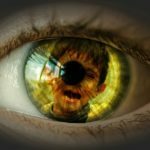 Moreover, a child’s behaviors or trauma reactions may remind parents of their own past trauma experiences or feelings of helplessness, sometimes triggering impulsive or aggressive behaviors toward the child. Parents also may seem disengaged or numb (in efforts to avoid trauma reminders), making engaging with parents and addressing the family’s underlying issues difficult for caseworkers and other service providers. Impair a parent’s decision-making ability, making future planning more challenging. Make the parent more vulnerable to other life stressors, including poverty, lack of education, and lack of social support that can worsen trauma reactions. 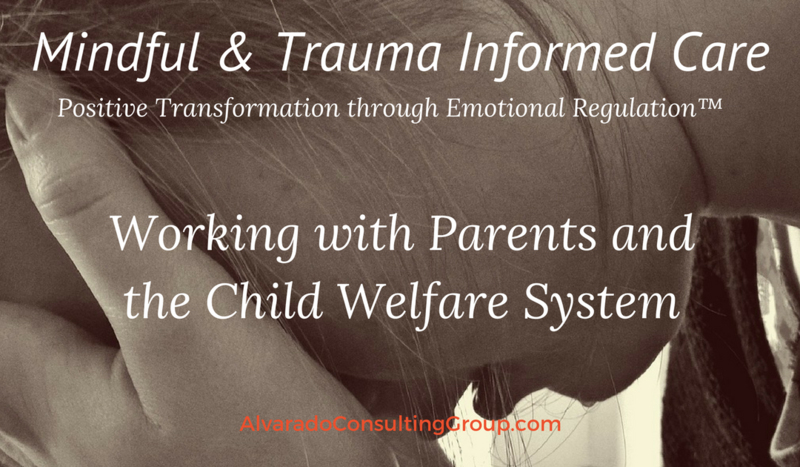 Although parents may experience the child welfare system as re-traumatizing because it removes their power and control over their children, there is potential for it to support their trauma recovery and strengthen their resilience. Caseworkers, as representatives of the child welfare system, can themselves serve as triggers to parents with trauma histories or can, through careful use of non-threatening voice and demeanor, be bridges to hope and healing. Viewing parents through a “trauma lens” helps child welfare staff—and parents themselves—see how their traumatic experiences have influenced their perceptions, feelings, and behaviors. How can caseworkers use a trauma informed approach when working with parents? Assess a parent’s history to understand how past traumatic experiences may inform current functioning and parenting. Remember that traumatized parents are not “bad” and that approaching them in a punitive way, blaming them, or judging them likely will worsen the situation rather than motivate a parent. Build on parents’ desires to be effective in keeping their children safe and reducing their children’s challenging behaviors. Help parents understand the impact of past trauma on current functioning and parenting, while still holding them accountable for the abuse and/or neglect that led to involvement in the system. For many parents, understanding that there is a connection between their past experiences and their present reactions and behavior can empower and motivate them. Refer parents to trauma-informed services whenever possible. Parents will be more likely to attend services that address their needs. Generic interventions that do not take into account parents’ underlying trauma issues—such as parenting classes, anger management classes, counseling, or substance abuse groups—may not be effective. Become knowledgeable about trauma sensitive interventions to include in service planning. Linkages with programs that deliver trauma-informed services can support caseworkers in developing a plan that meets their clients’ needs. 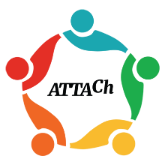 Advocate for the development and use of trauma-informed services in the community. How can caseworkers protect themselves from secondary traumatic stress? When child welfare staff work with traumatized families and directly see or hear of traumatic events, they can experience extreme distress and sometimes secondary or vicarious traumatic stress. Supervisors, caseworkers, and administrators can—and should—find ways to take care of themselves and their staff and to address their own trauma reactions. 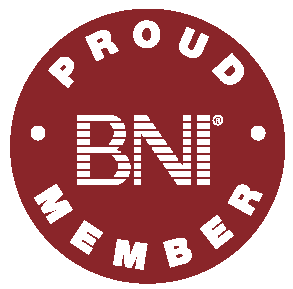 Simply taking a walk at lunch or recognizing when they are getting overwhelmed or frustrated can make a difference. Staff supervision can also be used to process the experience of working with traumatized clients. 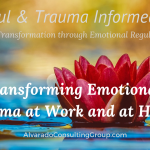 Designated time and space for safe and protected process of experiences in the field is a vital ingredient in a trauma sensitive organization. A highly trained, trauma sensitive and informed facilitator can create the environment for this process resulting in staff retention, increased client satisfaction and overall health and performance of our child welfare and mental health organizations. 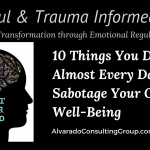 At the Alvarado Group everything that we do is based in Emotional Regulatory Healing, ERH. 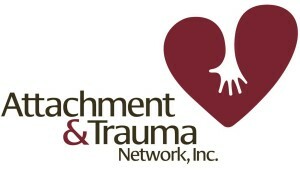 ERH is a trauma informed and mindfully based response to the wounds of our clients, staff, leadership and entire organizations. 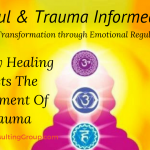 Drawing from the work of SAMSHA, NCTSN and Creating Sanctuary, ERH offers a parallel process of recovery through tangible, simple and effective strategies toward the evolution of trauma sensitive delivery of services in child welfare and mental health. I would love to know more about how to access training in trauma informed practice as a child protection social worker in Victoria BC and to become involved in advocating for this approach in school and community agencies as my experience is even in the field of child and youth mental health the dominant approach is diagnosis and treatment as opposed to supporting healing.